Wild Night, the SRWHMG first annual benefit, will bring together celebrity ambassadors, cultural influencers, business leaders, and members of the public who support this important conservation cause. 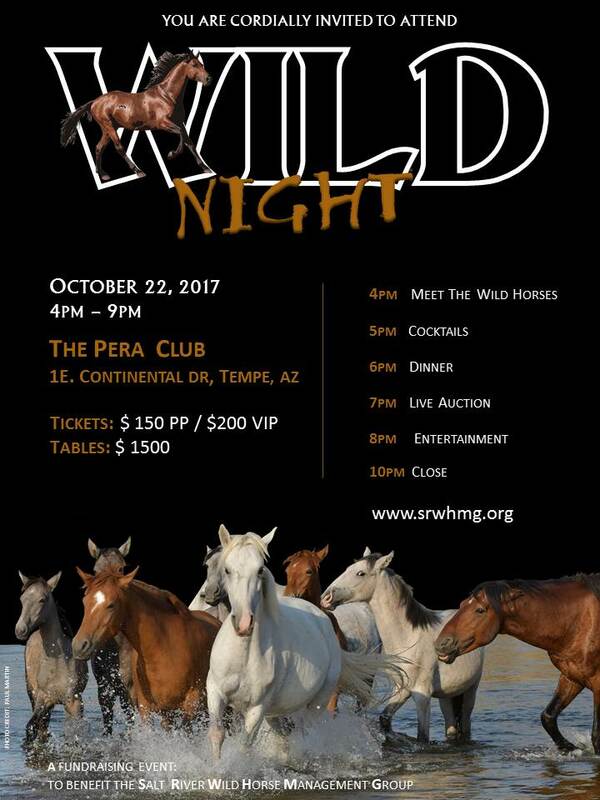 The goal of the Wild Night will be to raise funds for the SRWHMG non-profit progams to protect and manage the Salt River wild horses. We hope to also raise funds toward the building of a Wild Horse Education Center adjacent to the Tonto National Forest! Tickets are 150 or 200 for VIP. 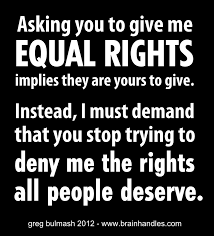 Joy Linn is a fighter...please join her battle! Thank you for protecting these beautiful creatures - the true icon on the American west!